Midcentury modern homes are enjoying a renaissance of late. Just what does it take to modernize a midcentury modern home, and how do you keep the original integrity of that house? Midcentury modern homes are enjoying a renaissance of late. 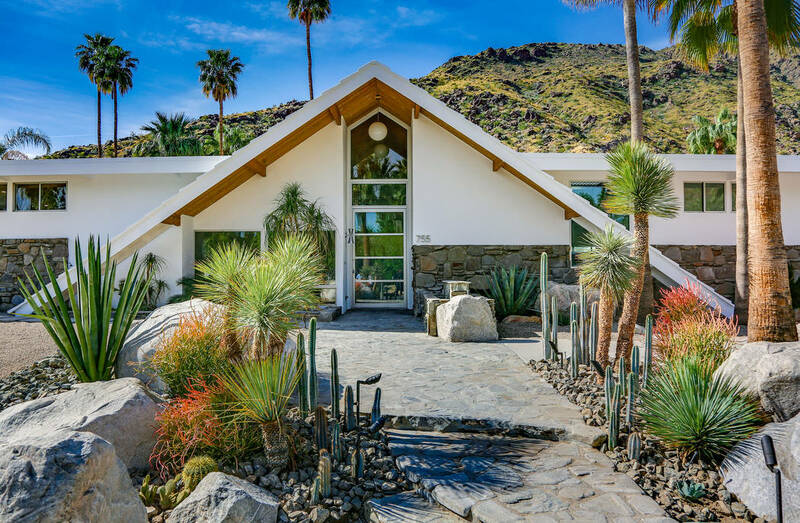 Places such as Palm Springs, California, which is known for these iconic architectural styles, are full of people desiring the look, but even here in Southern Nevada, these homes go for a premium price. “Midcentury modern” broadly describes the architecture, furniture and graphic design from the middle of the 20th century — the mid-1940s to the mid-1950s (although some will argue it started in the 1930s and extends to the mid-’60s). Just what does it take to modernize a midcentury modern home, and how do you keep the original integrity of that house? For Lindsey and Eric Bennett of HGTV’s “Desert Flippers,” these renovation opportunities require research and careful tact. 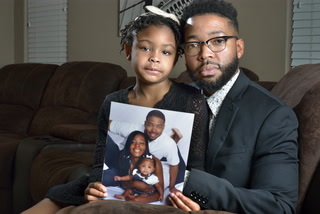 The couple recently spoke at the Winter Las Vegas Market, where they described some of the challenges they face turning rundown homes into hot commodities. The Bennett’s show is based in Palm Springs, a desert community that celebrates its midcentury modern architecture every February during the annual advocacy and educational festival called Modernism Week. Here in Southern Nevada, the Nevada Preservation Foundation began its own celebration of the city’s historic and important architecture in 2015. 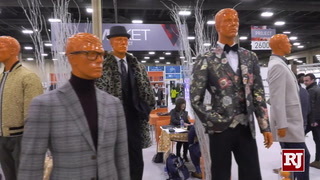 The fifth annual Home + History Las Vegas takes place April 26-28 and will include more than 20 events. 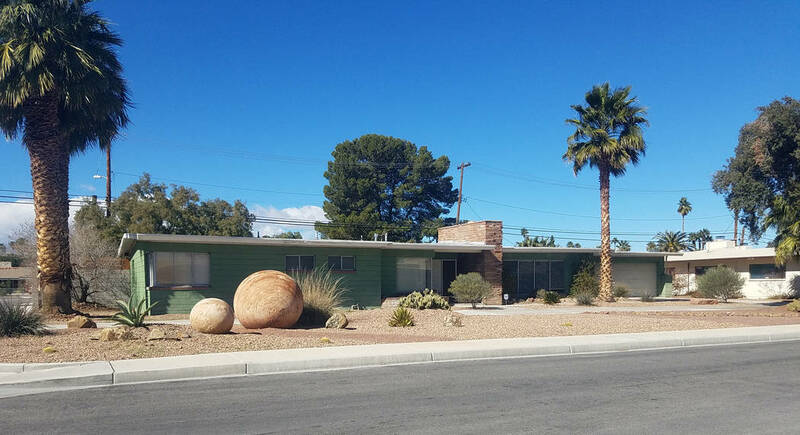 Modernization of midcentury homes can fall into several categories, according to Michelle Larime, director of neighborhood revitalization and deputy director of the Nevada Preservation Foundation. 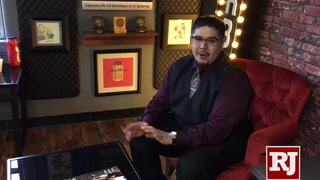 The home tour is the signature event of Home + History Las Vegas. The self-driven tour, with staggered times from noon-5:30 p.m. April 28, provides access inside and out of some of the beautiful and unique homes of Las Vegas. “Preservation of a home is achieved when the historic integrity of the property is left intact,” Larime continued. “This includes the preservation of many features including the overall design and massing of the home, the use of period-appropriate materials and workmanship, and preserving the overall character and intent of the home as originally designed. 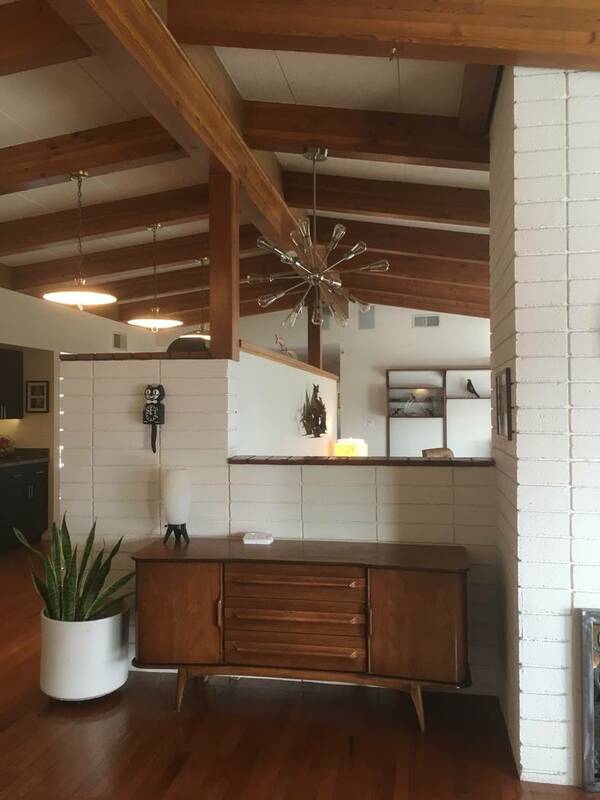 In Palm Springs, the Bennetts are currently finishing up the renovation of a Charles Dubois Swiss Miss, an A-frame 1950s home in the Vista Las Palmas neighborhood. “This home has been updated and added on to over the years, and now, we are doing a full-scale renovation to modernize it while bringing it back to its midcentury modern glory,” Lindsey Bennett said. She said there are a number of elements that they are “keen to preserve and incorporate if missing.” For example, tongue and groove ceilings were very important to midcentury modern design. For those not familiar with this element, it’s when strips of wood are attached in rows or in designs to create a subtle texture on a ceiling. “In the Swiss Miss house, we are sandblasting the eaves outside to bring a seamless transition of wood-stained tongue and groove inside and out. This also adds a warm natural color to the exterior,” Bennett said. Another important midcentury modern foundation is the use of concrete as a building material. “When we renovate these homes, we remove travertine tile flooring and polish the concrete throughout. We also flush the metal edging to keep the clean and minimal look,” Bennett said. Windows are a big feature of any home, and midcentury modern houses are no different. The Bennetts install new double-panel windows but keep the original wood framing to coincide with the period post-and-beam architecture. In addition to maintaining structural elements, they also use appropriate design components. “We bring in touches of brass and milk glass in lighting and brass or chrome in plumbing fixtures,” Bennett said. Teak and walnut were popular woods when midcentury homes were constructed. The Bennetts install either teak or walnut wood cabinets throughout the homes they restore. They also use a teak stain and new hardware on all interior doors to give them a facelift. They are accomplishing this by using a glazed ceramic dimensional tile. And in the kitchen, they’ll employ a matte-white dimensional tile backsplash. It’s important to note that glossiness is inconsistent with the midcentury era. The Bennetts use only matte or natural finishes. Many homes in Palm Springs include backyard swimming pools. “Modernizing the pool can go one of two ways,” Bennett said. “If the original rounded coping exists, we generally keep that along with white plaster. We’ll include new ceramic or glass mosaic pool tile in shapes that are reminiscent of midcentury modern style. White or vintage turquoise colors are the most popular. Other exterior changes include adding planters outside all fixed slider panels and floor-to-ceiling transom windows. “The blurring of lines between indoor and out is indicative of the era,” Bennett said. Adding breezeblock walls enhances the exterior character. These concrete screen blocks filter sun and wind while offering a level of privacy. The exterior street view is of primary importance when looking to preserve historic homes and neighborhoods in Las Vegas, Larime said. Interior renovations are much more flexible, according to Larime. “Much can be done to renovate the interior of a home to suit the owner’s needs without compromising the historic integrity of the home,” she said. Owners of older, vintage homes find that it’s prudent to update the plumbing and electrical work to modern materials and standards. Larime notes that midcentury modern homes for sale in Las Vegas with high historic integrity on both the exterior and interior are usually under contract within a couple of days of being on the market whereas homes that have been completely modernized tend to stay on the market longer. Home + History Las Vegas celebrates Southern Nevada’s history by fostering an appreciation of historic and important architecture in the Las Vegas Valley. 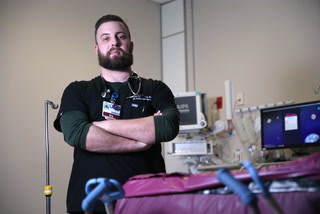 More than 20 events are scheduled as part of the three-day celebration April 26-28. Events include Revivals + Ranches: A Stroll through Time, Vintage Boulder City Home Tour, Seeing Stars: Celebrity Homes by Bicycle, Heritage Street Picnic at the Clark County Museum, Martini Tour: Backstage at Binion’s and the popular Vintage Vegas Home Tour. Registration is required for all events. Visit nevadapreservation.org for more information.